Not a new place to live, a new way to live. 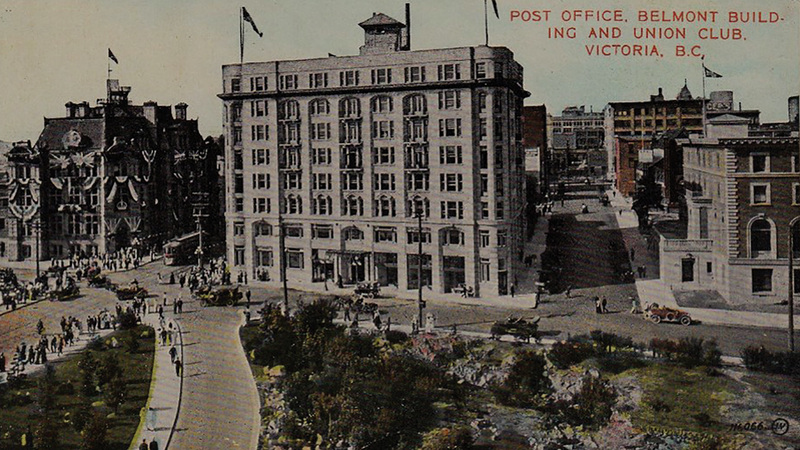 A monumental waterfront building, Customs House was built in 1914, on the massive granite foundations of the city’s 1898 Post Office. The early 20th century saw Victoria emerge as an important location in the young country of Canada. 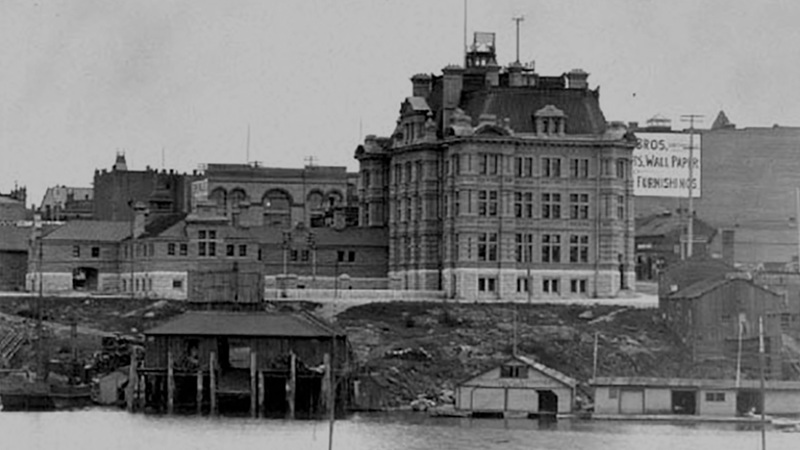 The construction of Customs House in 1914 is a prime example of the federal recognition this west coast waterfront city was attracting. 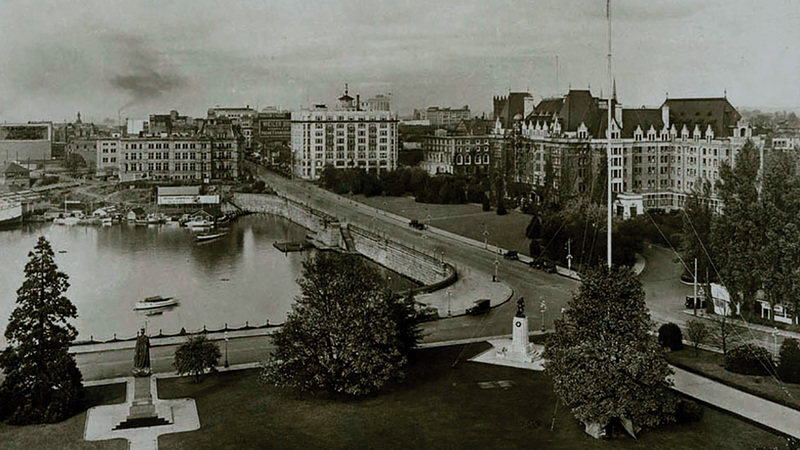 The Inner Harbour waterfront was the most prestigious location in the city. Architect Francis Rattenbury had already made bold statements with the Edwardian château–style of the Empress Hotel and the Baroque symmetry of the adjacent Parliament Buildings. 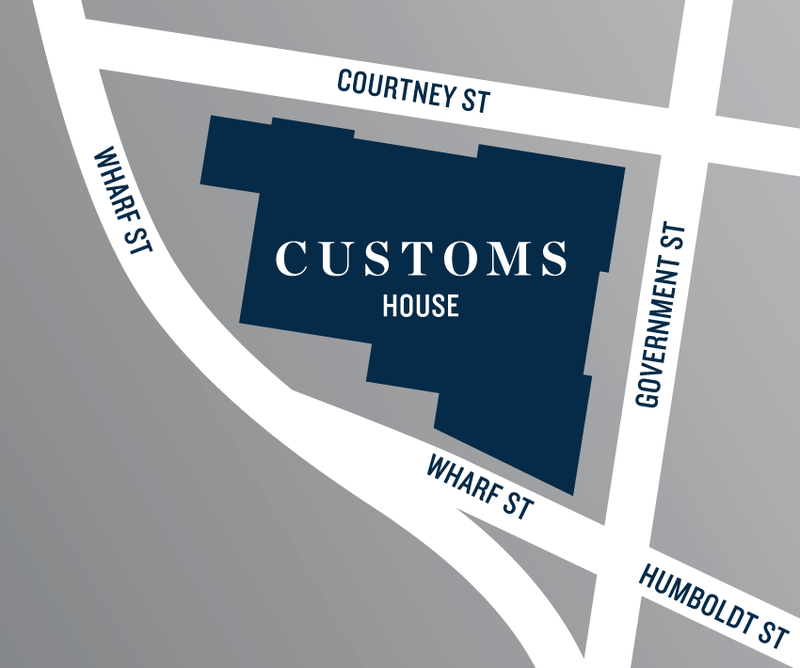 Soon Customs House would take the most prominent position on the harbour. In Ottawa, The Federal Department of Public Works assigned their chief architect, David Ewart to the task of creating Customs House. Drawing on the inspiration of a summer in Europe and the grand buildings of London, Ewart designed a highly detailed structure in the Empire style. 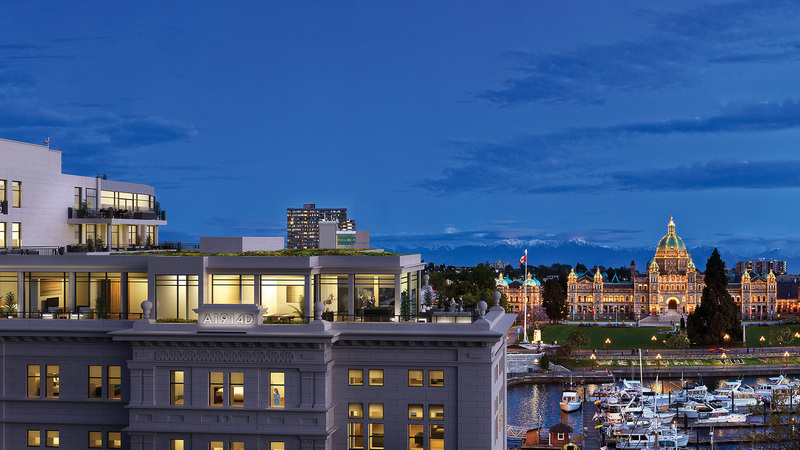 Now, the stately Empress Hotel and the monumental Parliament Buildings will once again be joined by the third grande dame of the waterfront as Customs House is reborn as the only premium luxury residential offering on Victoria’s stunning Inner Harbour. 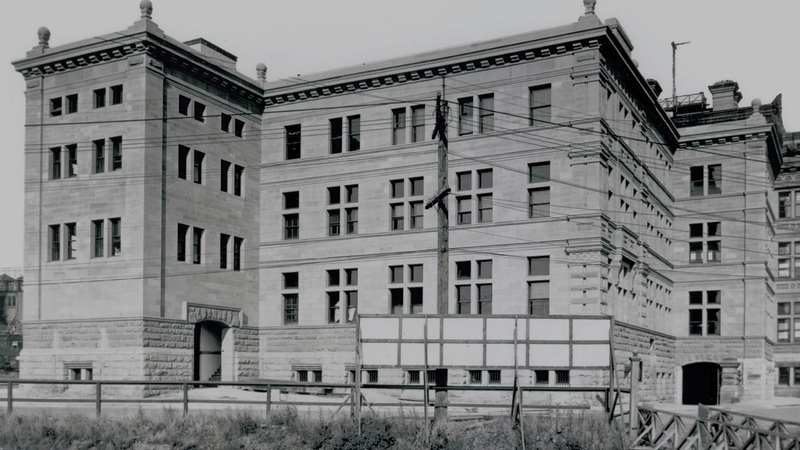 Now more than a century old, the iconic Customs House building will again takes its rightful place as an important part of Victoria’s architectural heritage. This is not an offering for sale. No such offering can be made without a disclosure statement. E. & O. E. Developer reserves the right to make changes and modifications. Subject to change without notice.